The $100 million investment will bring service to Antigonish, Nova Scotia and Highway 5a in Kamloops, B.C. Toronto-based national telecom Rogers announced a plan to extend its wireless network to over 1,000 kilometres of unserved highway corridors. The announcement followed the federal government’s 2019 budget, which included a $1.7 billion investment to bring high-speed internet access to all Canadians. Rogers says it will invest $100 million over five years to bring high-speed LTE service to areas like Route 245 in Antigonish, Nova Scotia and Highway 5a in Kamloops, B.C. Further, the carrier says it will announce more locations in the coming months. “As a proud Canadian company, we are committed to bringing connectivity to rural and remote areas that do not currently enjoy wireless service,” said Joe Natale, president and CEO of Rogers. Along with providing more internet access to Rogers subscribers, the network expansion will improve public safety by delivering emergency wireless coverage so anyone, regardless of carrier, can call 911. This investment will take advantage of the recently announced Accelerated Investment Incentive the federal government introduced in its 2018 Fall Economic Statement. 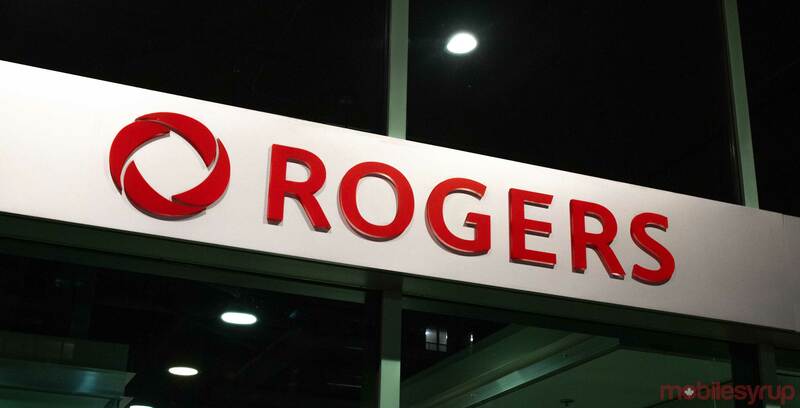 Recently, Rogers announced it was doubling its investment in B.C. to improve wireless service. Last year, the company invested $2.8 billion in infrastructure as well.